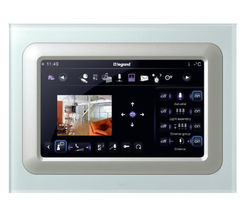 We are a leading Importer of dupline home and building automation system and home building automation system from Chennai, India. 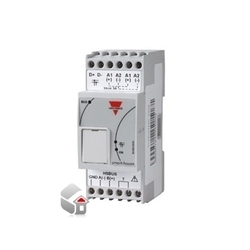 Carlo Gavazzi's modular concept for Home and Building automation. This system is based on a patented digital bus, the two-wire Dupline® and controls and monitors applications such as lighting, roller blinds, heating, air-conditioning, and alarms. This innovative system allows considerable savings in energy consumption, increasing the comfort and safety. Operation, service, and maintenance are simplified, with complete status overview anytime and anywhere. It can also be interfaced to any building automation system via BACnet/IP.